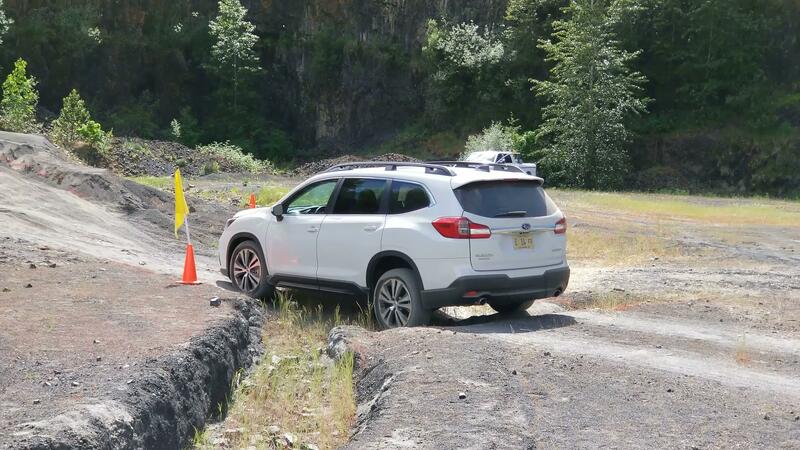 UPDATE: After inspection, it turns out that the issue of missing welds on Subaru Ascent models built between July 13 and July 21, 2018, was much smaller than initially thought. A Subaru spokesperson informs us that "none of the customer vehicles included in the recall were affected." According to Subaru, 293 brand-new 2019 Ascent crossovers built between July 13 and July 21, 2018, are missing a series of spot welds on the B-pillar. These welds add strength to the shell of the car right where the rear doors attach, which makes them extremely important to the overall structure of the vehicle. The issue was caused by improper programming of the robots that add these welds as the vehicle rolls down the assembly line. What makes this recall particularly interesting is that 9 of these 293 affected Ascent models are already in the driveways of paying customers, and those owners are going to get brand-new replacement vehicles. The other 284 affected Ascents are either sitting on dealer lots or in transit. All 293 models without the proper B-pillar welds will be destroyed and replaced. 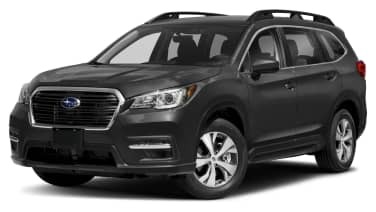 If you're the owner of a 2019 Ascent that may be affected by this recall, you can contact your local dealer with your VIN number, or check online to find out if your vehicle is one of the 293 with missing welds. And since it's a very real safety issue, we'd recommend you check your VIN immediately, because the missing welds cannot be identified just by a visual inspection.